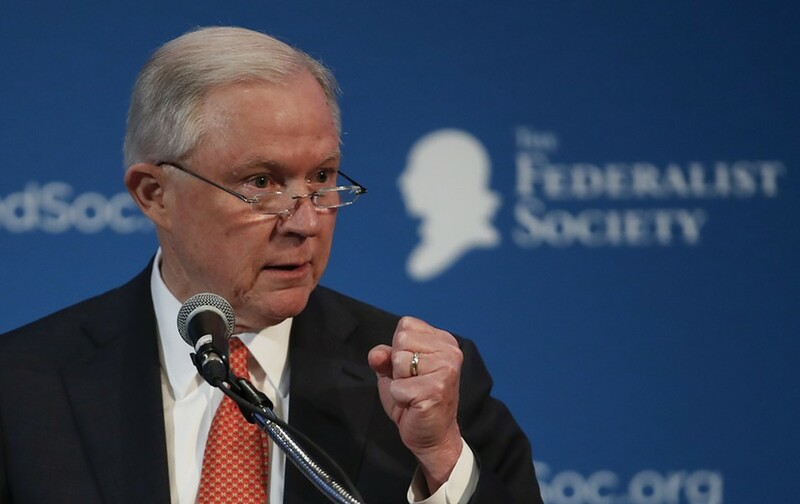 Attorney General Jeff Sessions speaks in Washington, D.C. Welcome to the Reader's morning briefing for Friday, November 24, 2017. Exhausted after Thanksgiving? Chicago now has a "nap studio"